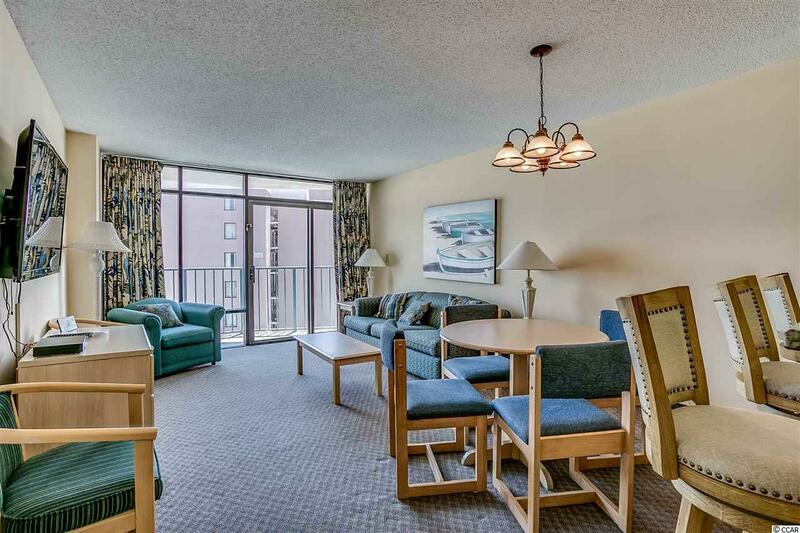 202 74th Ave. N 1449/50, Myrtle Beach, SC 29572 (MLS #1812775) :: Garden City Realty, Inc.
14th floor views of the ocean and sunset. 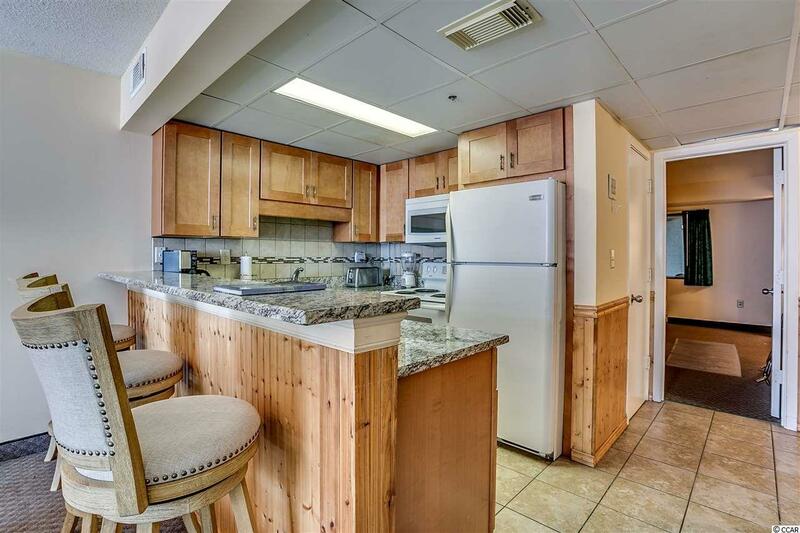 This two bedroom condo becomes your home away from home. 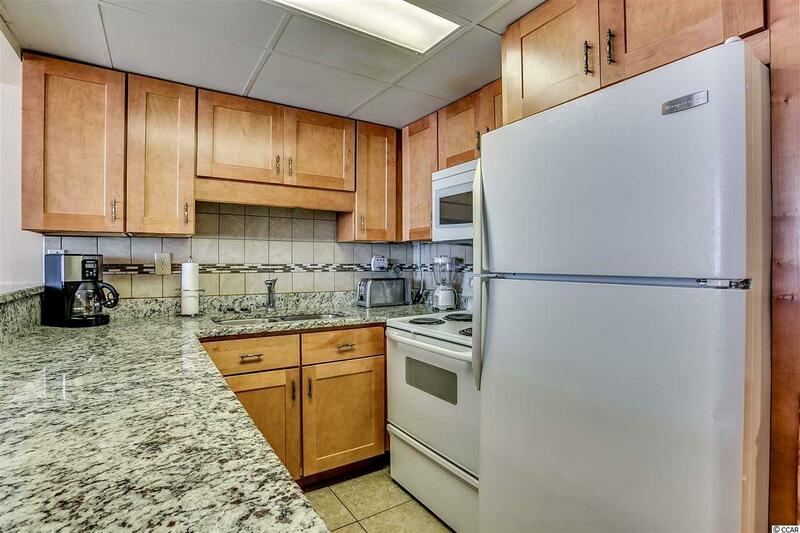 Recently remodeled unit spaciously sleeps 10, this 'lock out' unit can be rented as a two bedroom or separately as a one bedroom and efficiency unit. 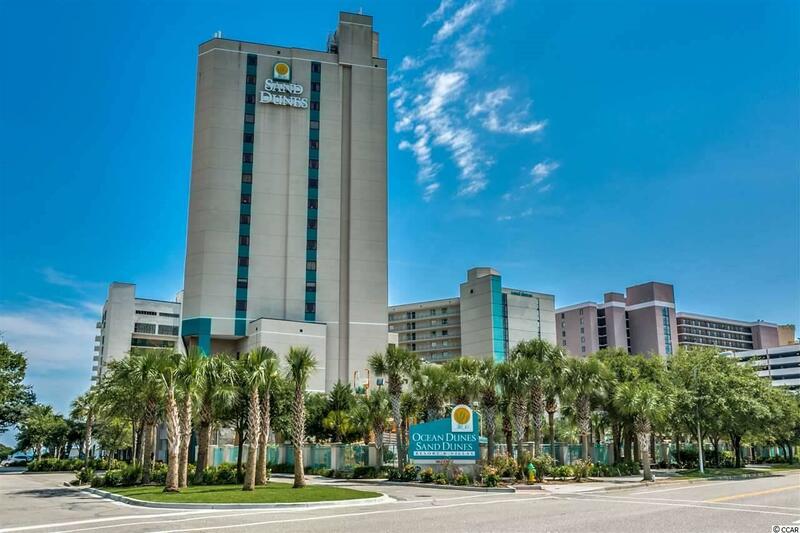 Enjoy the Sand Dunes Resort amenities: Multiple onsite restaurants, indoor and oceanfront pools, convenient shops and arcade. Onsite rental includes the large Water-park and Family Fun Zone Arcade. This is a perfect vacation home for the whole family! © 2019 Coastal Carolinas Association of REALTORS® MLS. All rights reserved. IDX information is provided exclusively for consumers' personal, non-commercial use and may not be used for any purpose other than to identify prospective properties consumers may be interested in purchasing. Information is deemed reliable but is not guaranteed accurate by the MLS or Garden City Realty, Inc.. Data last updated: 2019-04-23T21:20:16.21.